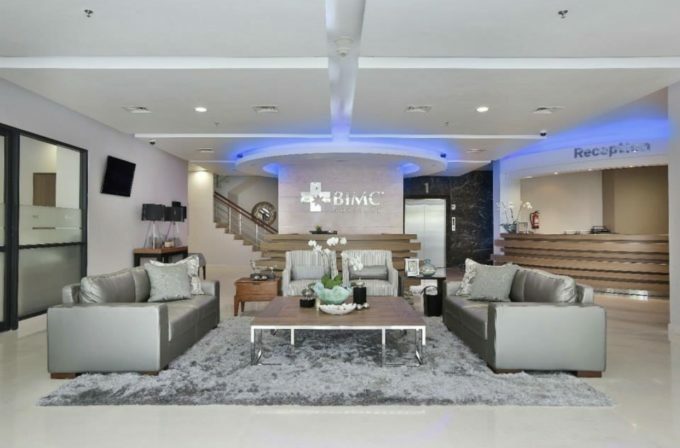 Bali’s BIMC Hospital Nusa Dua is the group’s second hospital to open in Bali. It was inaugurated on May 5th, 2012, by the Tourism and Creative Economy Minister, Dr. Mari Elka Pangestu, PhD along with officials from the Health Ministry and the Balinese government. 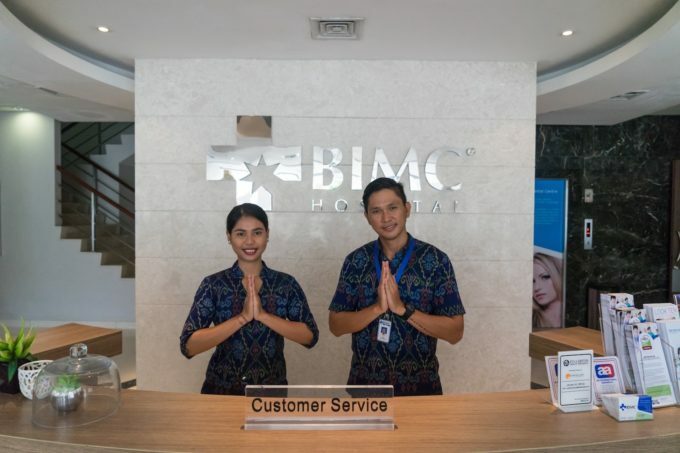 Located in the centre of the Bali Tourism Development Corporation (BTDC) complex, BIMC Hospital Nusa Dua is considered Indonesia’s first medical tourism hospital and destination. 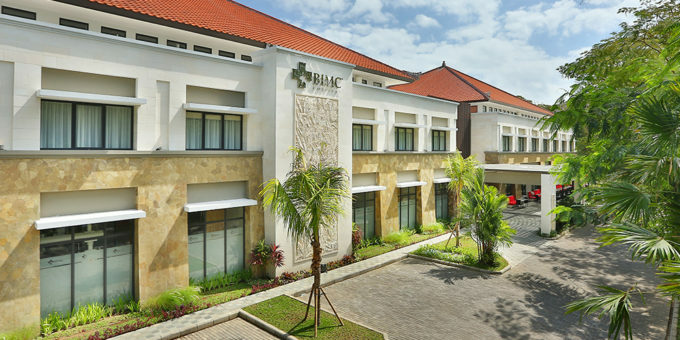 The facility is located within walking distance of luxury 5-star hotels and villas, the Bali Golf and Country Club, Nusa Dua Convention Center and Bali Collection shopping and food esplanade, not to mention the many beautiful secluded beaches; all located just 20 minutes from Ngurah Rai International Airport. 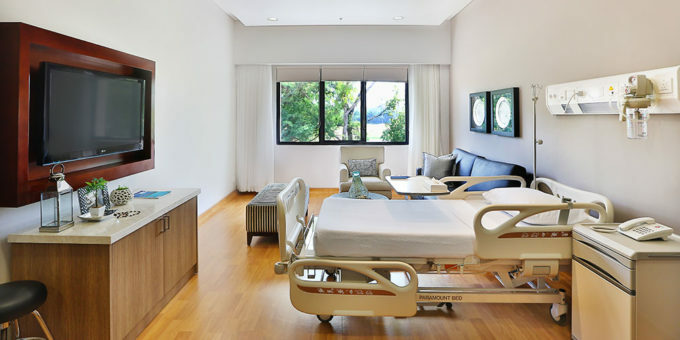 The two-storey BIMC Hospital Nusa Dua is within easy reach of Nusa Dua and the tourism enclaves of Tanjung Benoa, Jimbaran, Uluwatu and its surrounding areas. It’s comprised of five Centres of Excellence: the 24h Accident & Emergency Centre, 24h Medical Centre, CosMedic Centre, Dental Centre, and Dialysis Centre, which altogether not only enhances the health infrastructure on the southern tip of Bali, but also pioneers medical tourism in Indonesia.